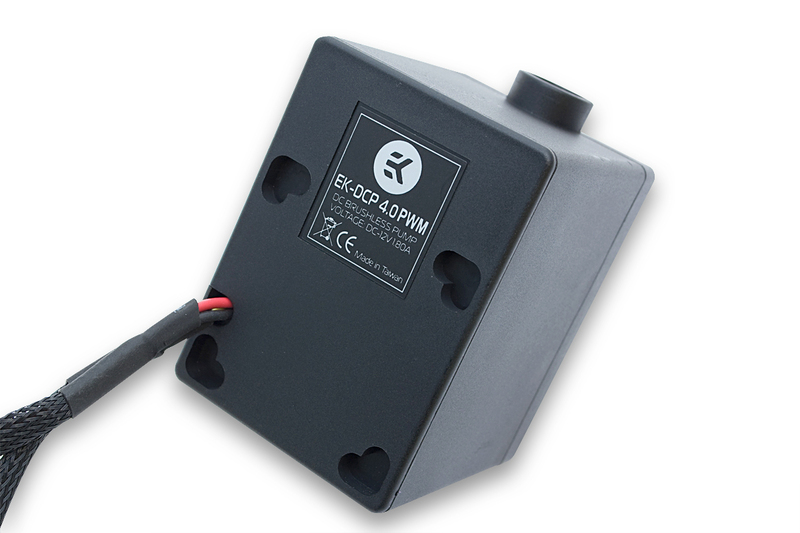 EK Water Blocks, Ljubljana-based premium water cooling gear manufacturer, is proud to introduce the new EK-DCP 4.0 water pump with power management control. This new pumps allows pulse width modulation (PWM) control of rotation speed trough motherboard BIOS or dedicated fan controller. The EK-DCP 4.0 PWM water pump is the ideal choice for all enthusiast water cooling systems and is compatible with the all standard water cooling system setups. This pump will easily integrate with the latest water blocks and can achieve up to 800L/hour with its compact, powerful and low-noise design. Rugged, reliable and quiet, the EK-DCP pump will work silently to ensure your liquid cooling system operates at its peak and makes the most for your hardware overclocking potential. 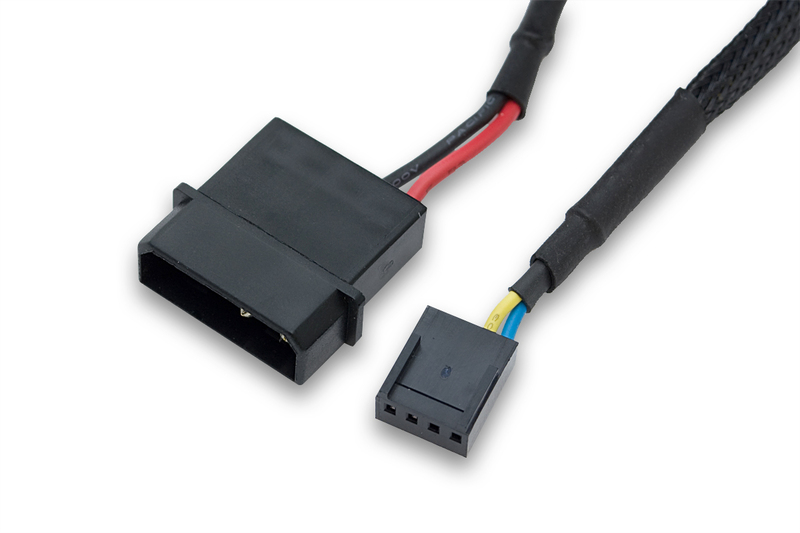 To improve the overall looks the product power cables comes pre-sleeved as standard. 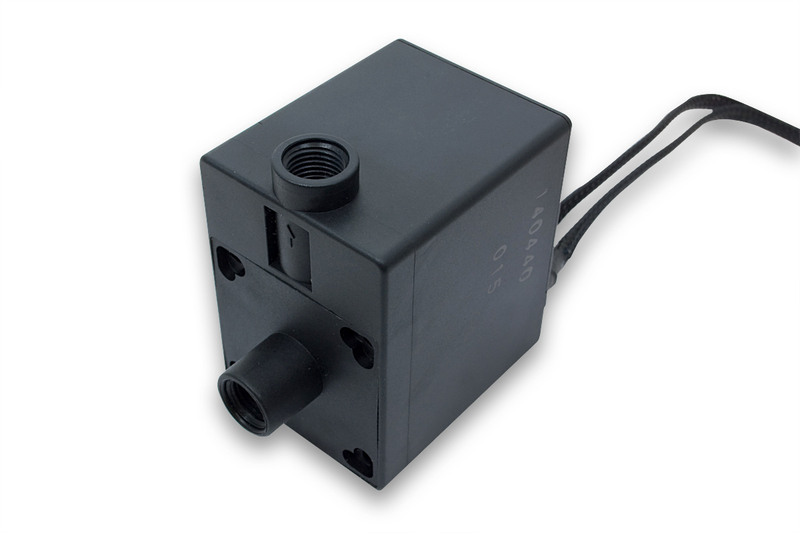 This product is compatible with EK-DCP 4.0 X-RES pump reservoir combo unit.